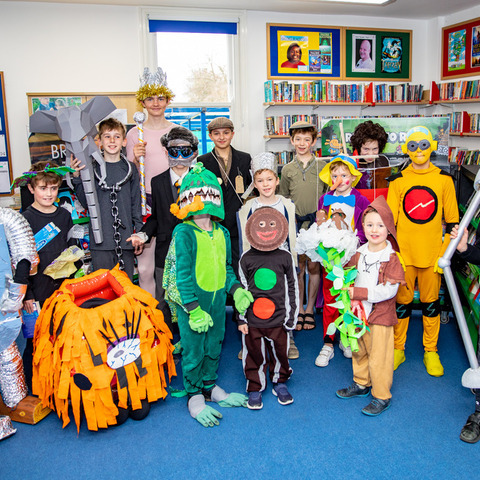 A firm favourite in the school calendar, the boys always look forward to World Book Day. This year the celebrations, led by Year 3 teacher Mrs Monk, have included a short story competition. Each boy submitted their entry of between 100 and 500 words to Mrs Monk. 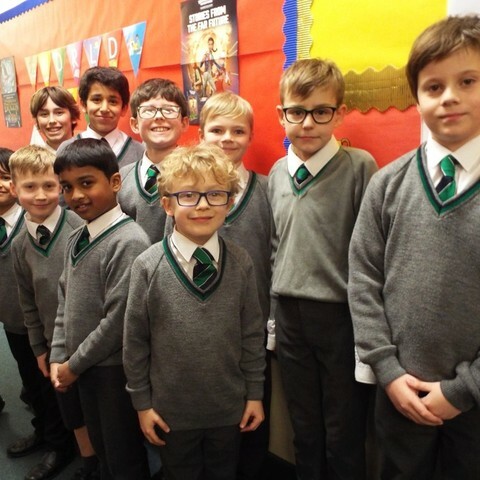 Congratulations to Ben Blakeman (Year 3), Denny Allsopp-Karamalikis (Year 4), Iósaif Dickens (Year 5) and Danny Bunt (Year 6) who penned the winning stories. The entries were so strong Mrs Monk also awarded runner up and highly commended prizes too. But the outstanding overall winner prize goes to Krishan Vasdev in Year 6 with his story Wineux's Demise. Krishan said: “I’ve never written detective stories before so I thought it would be good to try something different. And what a fantastic array of costumes we saw, from teachers as well as pupils. Everyone gathered in the Quad for the judging which was conducted by the School Council. 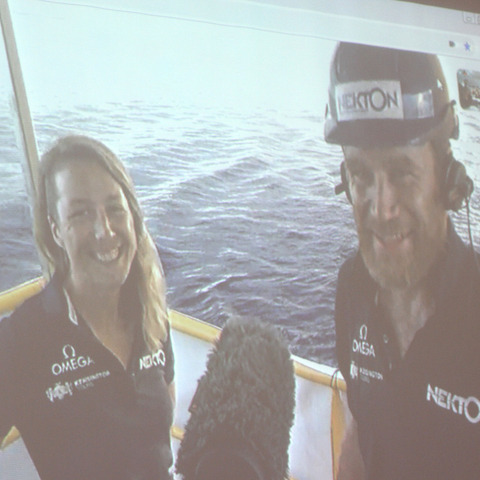 After a lot of deliberating the winners for each year group were announced. David Walliams characters were as popular as ever. The Year 6 winner was Elliot dressed as Bad Dad and Year 5 winner was Alex dressed as Ratburger. 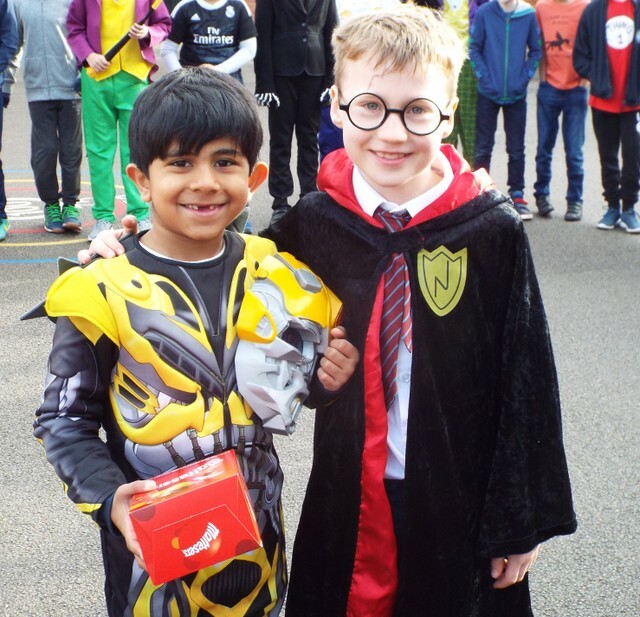 The Year 4 competition was won by Srujan dressed as Mr Stink, and Year 3 by Lukesh dressed as the Transformer, Bumblebee, complete with voice changer. Mrs Genders won the staff competition as Cruella Deville. Mrs Monk, who arranged the celebrations, said: “I really enjoy World Book Day. It brings stories to life for the boys as they dress up as their favourite character, and often act like that character all day too! I’ve had so many entries for the story competition. It’s a real pleasure to read their stories, they are so creative and imaginative. I was blown away by how many talented writers we have in the Junior School. Derby Grammar School is Derbyshire’s leading independent day school for boys aged 4 to 18 and girls aged 16 to 18. Our Primary School, Senior School and co-educational Sixth Form are housed in a stunning setting within our own grounds in Littleover, Derby. Three principles lie at our core: excellent teaching, incredible opportunities, and a supportive, friendly atmosphere. These are the things that make us special. And they are the reasons our pupils come into school each day with a smile, eager to learn and expand their minds. We strive to ‘bring education to life’. The enthusiasm of our teachers sparks excitement and interest for curious minds. 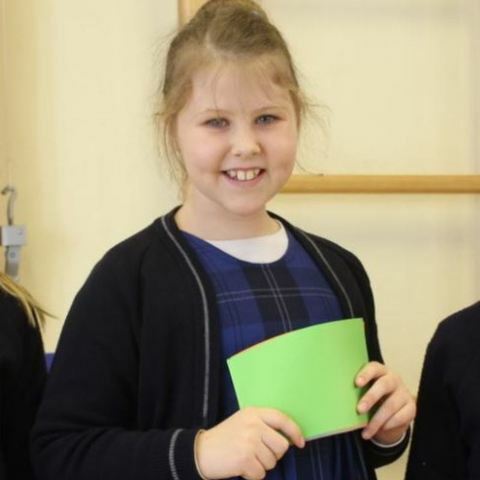 We create an environment where our pupils’ strengths are sought out and celebrated. Our small size enables us to do this; we know and treat each child as an individual. Academic success can be seen each year in the excellent GCSE and A level results our pupils achieve. But an education at Derby Grammar School goes much deeper. Our extensive range of extra-curricular activities provide an excellent basis to further develop the personal skills and interests of each of our boys. Activities include clubs, trips, competitions, concerts, plays, visits and sporting fixtures. 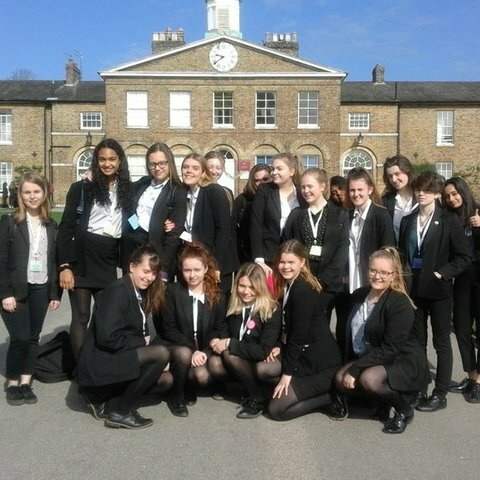 The Duke of Edinburgh Award is run throughout the school, and our charitable work is central to building the character of our pupils. 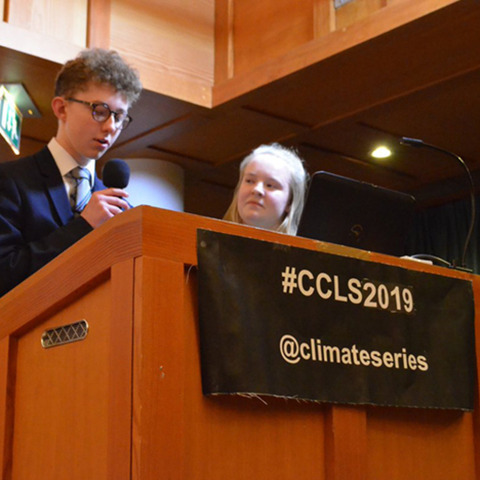 Derby Grammar School pupils emerge as confident, knowledgeable and considerate individuals who are ready, willing and more than able to take on life’s challenges – and succeed.